The nights are drawing in, leaves are turning golden brown and the atmosphere begins to feel somewhat nostalgic. The cooler, darker nights encourage us to wrap up warm and the all-around autumn vibes certainly bring us into a mood of wanting to feel cosy in our home. If you are wanting to create a snug retreat in your home this autumn, we have come up with some great tips on how to do so with a little help from The Holding Company. If you have a spare room in your home then you probably have a lot of clutter in there. Spare rooms can often mimic a study, home gym, storage space or temporary guest room but you can breathe new life into them with some of our storage suggestions. Wicker drawers are the perfect addition to your spare room or any other living space for that matter! A contemporary set of wicker drawers are idyllic for an Autumn theme in your home, matching the woody-essenced feel of the season. Storage drawers are perfect for storing bedding, towels, DVDs, CDs, or anything else that doesn’t need to be out on display all of the time. They also come in a fantastic array of different colours and sizes to suit the themes of your decor this autumn. Storage baskets are great for any room of the house this autumn, and actually add to the overall feel of a room giving your abode the perfect finishing touch. 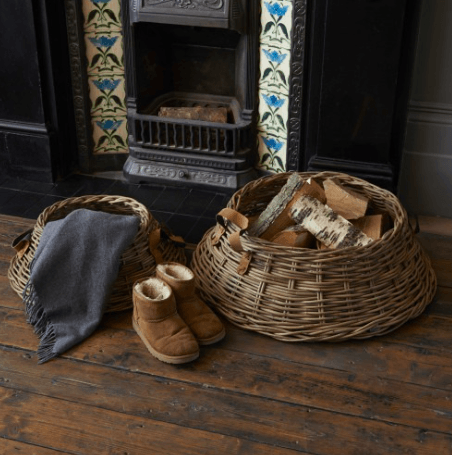 A storage basket nestled next to your fireplace is perfect for keeping kindling or logs for your woodburning fire. Even if you have a gas or electric fire they look great simply for ornamental value. Autumn is a great time to declutter your home and set everything in its place for the upcoming festivities. Your entrance to your home is the first impression people will muster up of what you are all about, does your hallway or porch currently look like unorganized chaos? Hardly fitting for a cosy autumn feel. If so, then investing in some better storage can improve things with somewhere to put coats, jackets, footwear and anything else that doesn’t need to greet your guests as soon they enter your home. 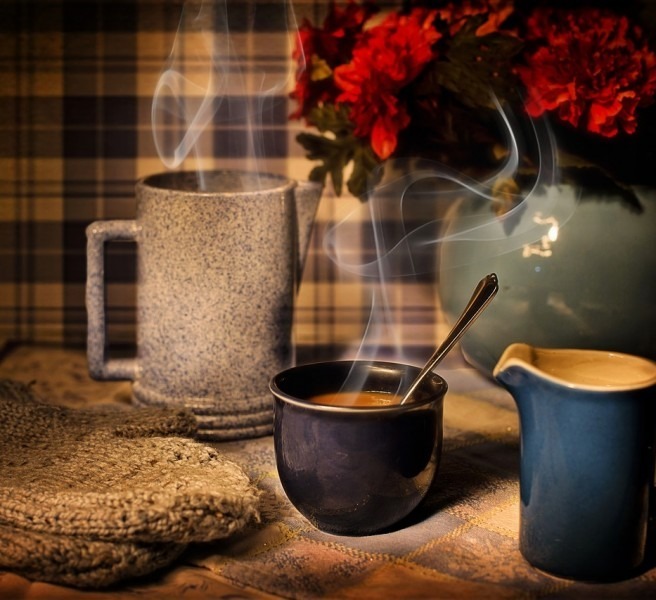 Even if you don’t do it for the guests, do it for yourself and feel more relaxed when you get home every day. Adequate shoe storage can really declutter your home and make space for an airy feel. 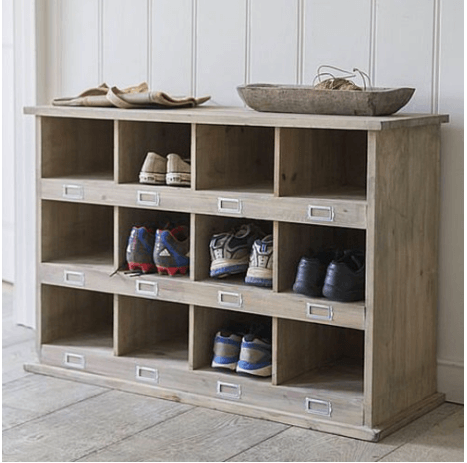 We have been on the hunt for an impressive collection of shoe storage options, varying from shoe bins, wall-mounted shoe storage stations and other shoe drawers! It would be incredibly ironic to trip and fall over your own footwear – that’s an injury that nobody needs! Storing shoes properly also helps to keep them in good condition, making them last longer. Don’t worry though, because that’s no excuse not to buy that next ‘must have’ pair, we promise!